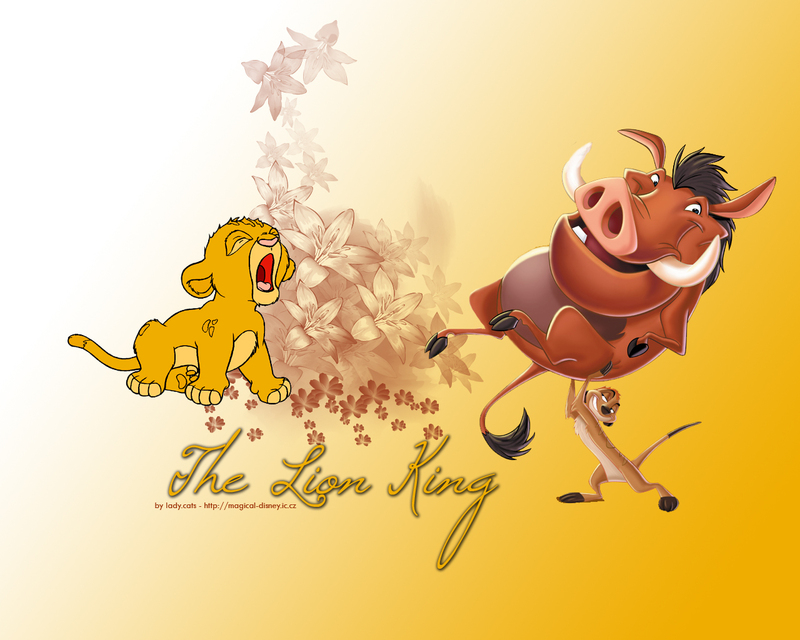 द लायन किंग. . HD Wallpaper and background images in the क्लॅसिक डिज़्नी club tagged: classic disney the lion king wallpaper.